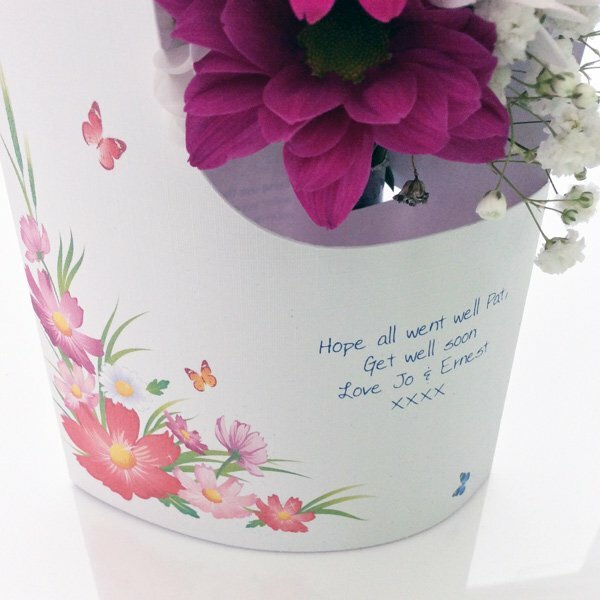 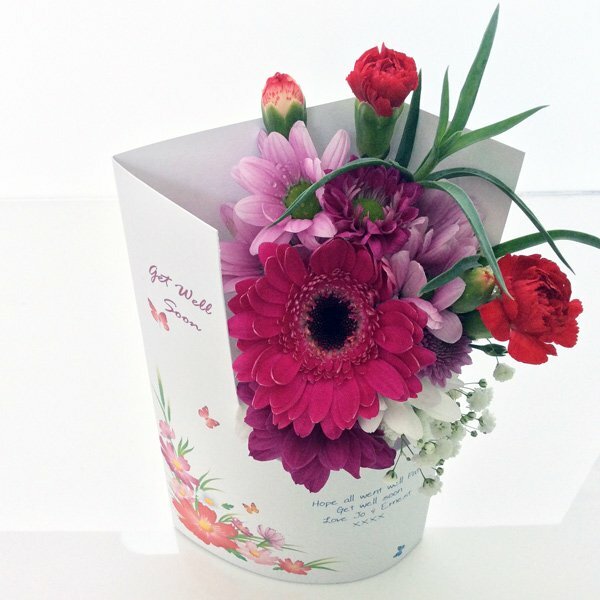 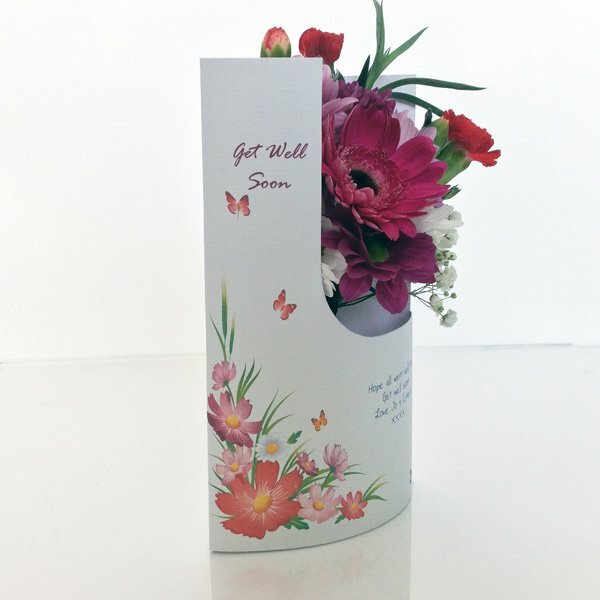 Traditional floral Get Well Soon card . 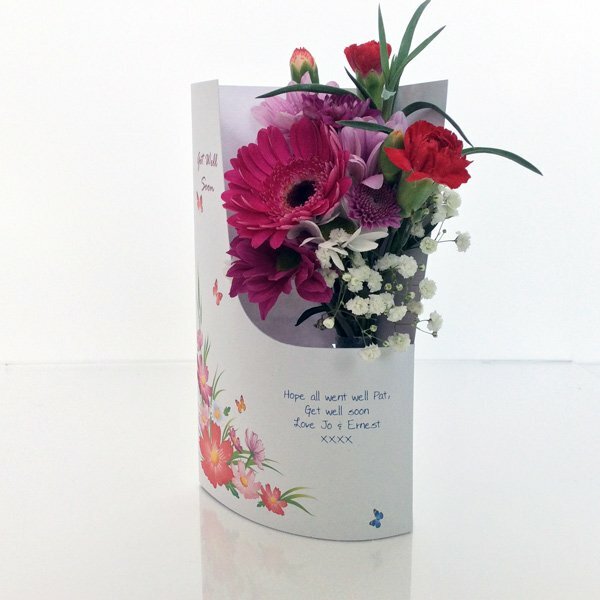 A simple but elegant design. 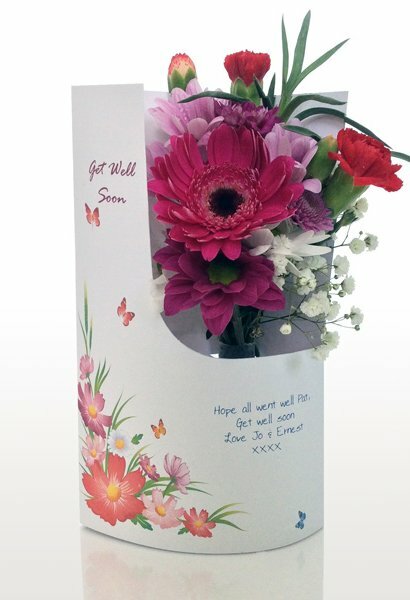 A loved one will appreciate this nice gesture when they're feeling a bit under the weather.